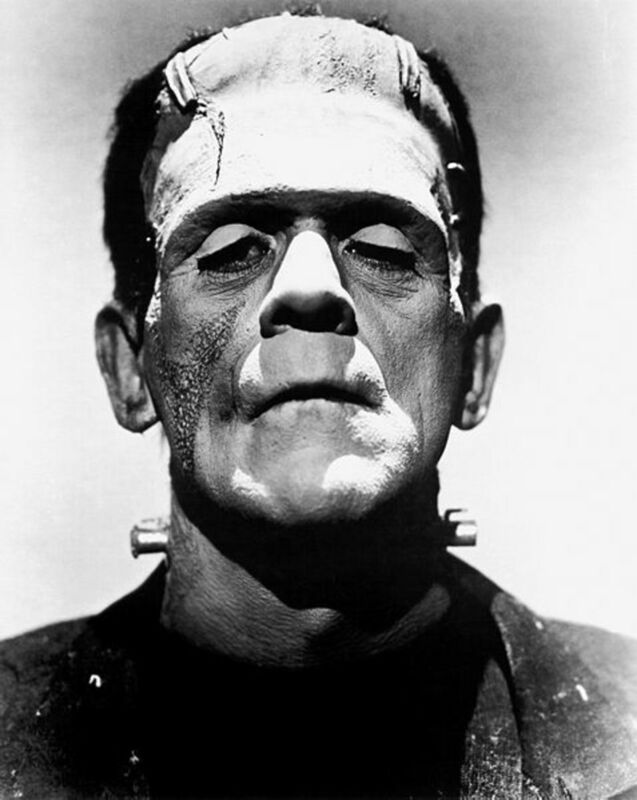 A lot of people say that the horror genre is dying. Filled with stagnant examples of repetitive cliches or taking advantage of the latest fads such as shooting your movie entirely in unbelievable POV shots because it allows for a smaller budget. Some movies are over ambitious some just have no ambition at all but below is a list in order of 10 of the best most recent horror movies to be available for your viewing pleasure. After that opening what better way to contradict my self by opening with a film shot mostly in P.O.V format. Released in 2014 'As Above So Below' tells the story of Archaeologist and Alchemy Scholar Scarlett Marlowe and her life's devotion to locating the philosopher's stone. 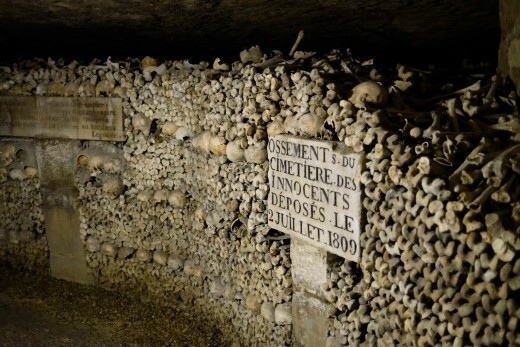 Now that may sound a little bit whimsical and harry potter like - but it turns out the stone is buried deep within the catacombs of Paris - but that's not all that's down there! This along with Afflicted (2013) are the only two P.O.V horror movies that I think have attempted to add anything to the genre in recent times. 'As Above So below' creates palpable tension, has some likability to it's characters and was a lot more fun to watch than Paranormal activity. It's at the low end of this list for a reason but definitely work checking out. ‘Housebound’ is a Horror Comedy from first time horror writer Director Gerrard Johnstone. 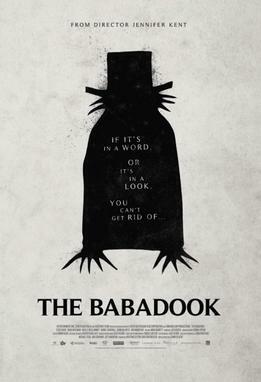 Originally released in 2014, this is a rare gem from New Zealand and even though it's not one of the scariest recent movies due to the genuine laugh out loud moments - it's still got creepy parts and keeps the genre fresh and alive. Kylie is a meth addicted delinquent who's estranged from her family but due to a strange turn of events while robbing an ATM machine she's put under house arrest and forced to move back in with her mother in order to avoid prison (Much like Disturbia starring Shia Labouff). It's not long before the strange noises around the house turn out to be more than just Kylies imagination. A man wakes up in the wilderness, in a pit full of dead bodies, with no memory and he has to figure out how he got there, and who exactly he is. 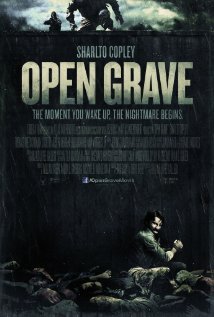 That's the premise of Open Grave from 2013. I really buzzed off watching this movie, it's not a big budget horror movie but it's incredibly fun to watch if you're a fan of some mystery and Thriller elements in your movies. Sharlto Copley does a great job carrying the movie and the plot keeps you interested and it's something different in a sea full of re-makes. Not perfect and moments get a little repetitive but still a movie I would recommend. Starry Eyes (2014) is about a young wannabe actress who will stop it nothing to get her big break in the industry. This leads to shady auditions and a deadly agreement that may have serious repercussions for her social life. This is a smaller movie than some with regards to budget but it definitely makes an impact - which is why it won a ton of indie film awards. The obvious parallels drawn between the socially awkward and outcast and wanting to be accepted and liked. Meets a commentary on what people will do for the sake of fame and celebrity. Would you sell your soul for that role of a lifetime? This one is very graphic and has some quite brutal gory moments but again, if you're reading this I can assume you're a fan of horror movies and can handle that kind of thing. 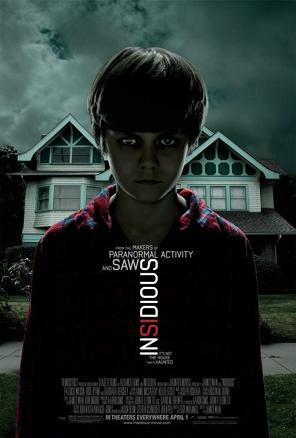 A more well known film from back in 2010 - Insidious respectively isn't as original as I'd like it to be. An evil spirit tries to trap a comatose child - there have been many films of the possession genre and of this type. However Insidious was a hit because it did what films like Poltergeist did in the 80's for the modern day. The Collector and indeed the sequel The Collection are both movies well worth adding to your collection. A brutal game of cat and mouse - a mix between 'Home Alone' and 'Saw' this one is a fun and unique slasher esc gore fest that will tantalize your horror tastebuds. For a simple movie the plot is solid and the film plays out with decent tension and some amazing on screen deaths. The Collector is about a down on his luck former criminal who's been trying to go it straight but owes a lot of money to some nasty people. When his family is threatened he comes out of retirement for one more job - but little does he know the house he's about to enter already has an intruder of it's own - and one that likes to play with uninvited guests. The sequel leads directly on from the first film like a book end and is not quite the original but still a fun must watch if you enjoy the first film. If further evidence that Insidious isn't that origonal, The Conjuring had an even bigger effect on audiences back in 2013. The film set in the 1970's follows two paranormal investigators as they try and help a family that's being terrorized by a dark presence. This film makes the list because unlike Insidious it doesn't rely so heavily on jump scares, it pursues the method of building tension and atmosphere the way older horror movies used to before they became more about the decapitations. It's quite devoid of cheese and has strong cast and if you haven't seen it yet then what are you waiting for. Here we are getting into the top 3 on this list of the best Horror Films of recent times. Are you getting excited? I have to say this list is in some ways slightly biased because some films are fresher in my mind than others and as such may be judged as better from that perspective of being fresh in my mind but this is one I really enjoyed recently. 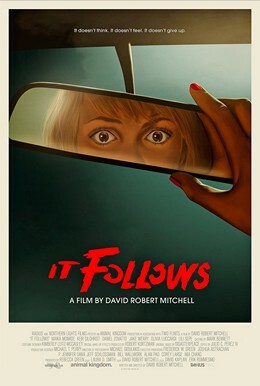 Personally I am a huge john Carpenter fan and 'It Follows' tries to encapsulate that kind of feeling you got from his classic 80's movies. With it's muted creepy atmosphere, it's slow building pace, solid performances and a great electro 80's sounding synth soundtrack this is a high recommendation from me. This recent gothic horror definitely divided fans shortly after release. Some sing it's praises some hate it to it's core but I personally enjoyed it. 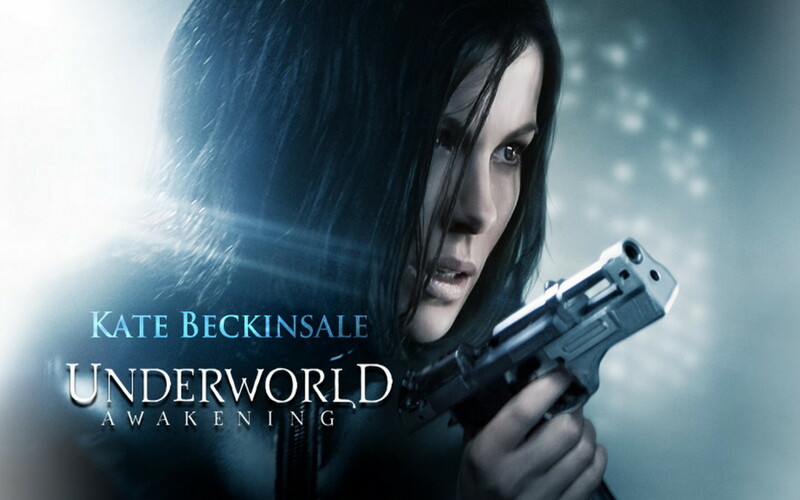 A single mother is plagued by the violent death of her husband as she battles with her sons fear of monsters. One day she's asked to read him a strange book and shortly after her world get's even more messed up than you can imagine. Is it an allegory for depression, mental illness and coping with grief. Most likely all three but that doesn't stop it also being creepy as hell and more original than most recent horror films. My number 1 ladies and gentleman, for the greatest horror movie I've seen of recent times, is a foreign film. I Saw The Devil or 'Ang-ma-reul bo-at-da' in it's native language is a Korean horror film from Jee-woon Kim. The story revolves around a secret agent who exacts revenge on a serial killer through a series of captures and releases. It's an extremely violent, incredibly twisted crime drama, that has you rooting for a protagonist while still asking yourself - has he gone too far yet? This film was just start to finish crazy and has a brilliant energy to it. A few of my favorite films are Korean (the origonal Old Boy for instance) but as horror goes - this one is as hard to watch and as much fun to watch as any. 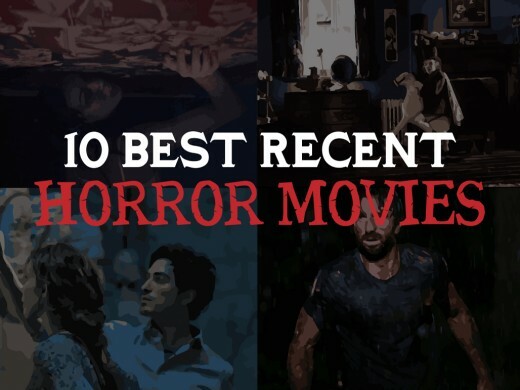 Thank you for reading my top 10, I'd love to hear your feedback on my article and your thoughts on some of the best recent horror movies that are keeping the genre alive. If I get some positive feed back I'll definitely write more articles in this vain recommending movies. I hope to hear from you all soon.